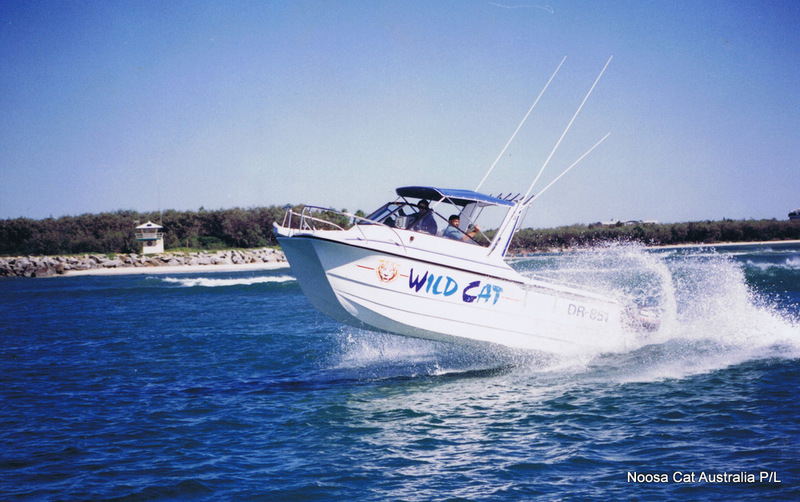 Here at Noosa Cat, the launch and test run of every new boat is always a most exciting event and highlight of our daily work. 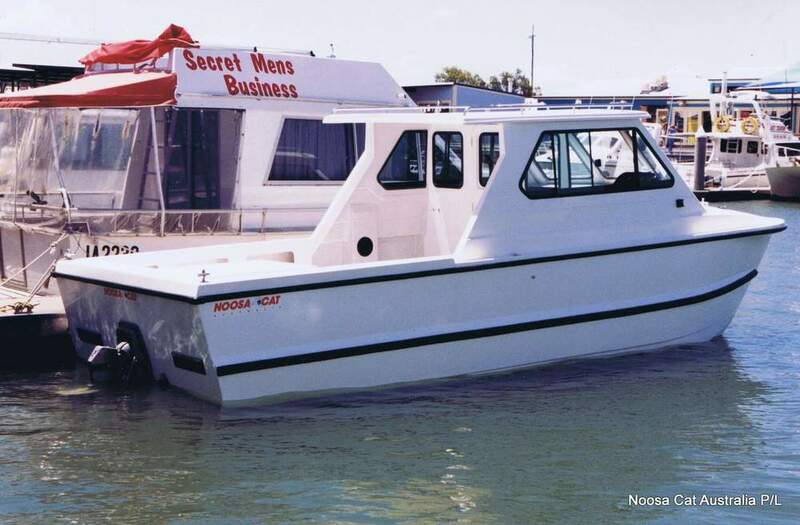 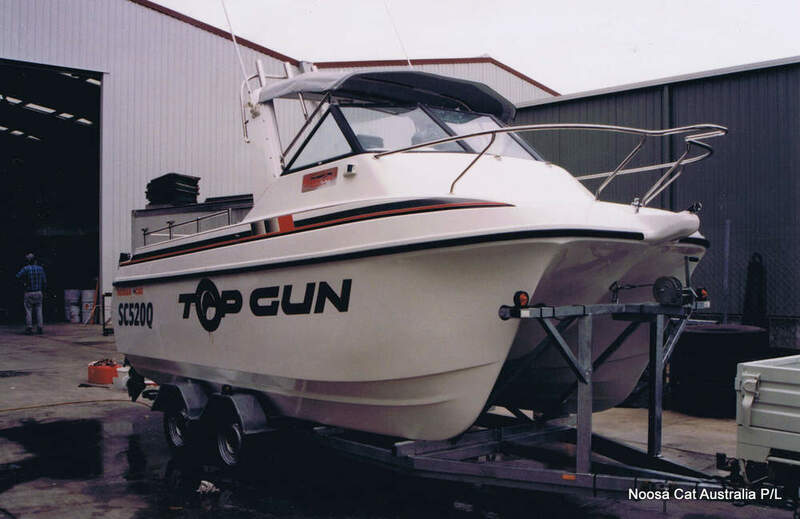 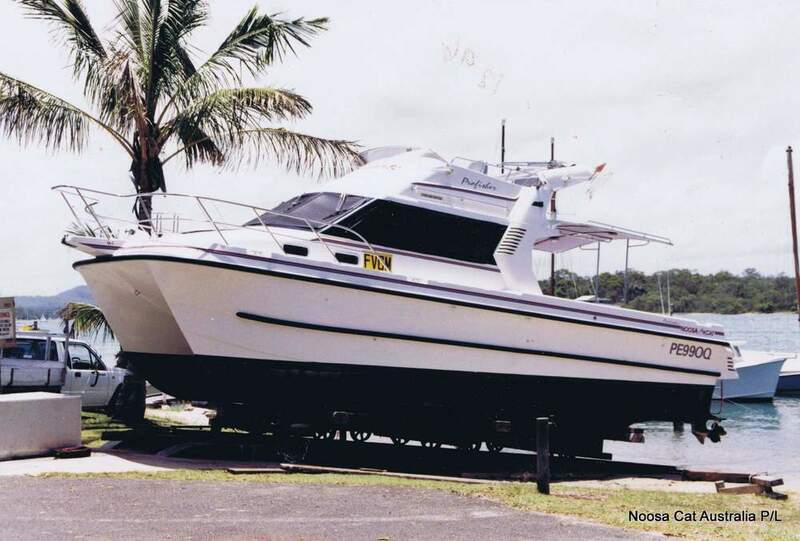 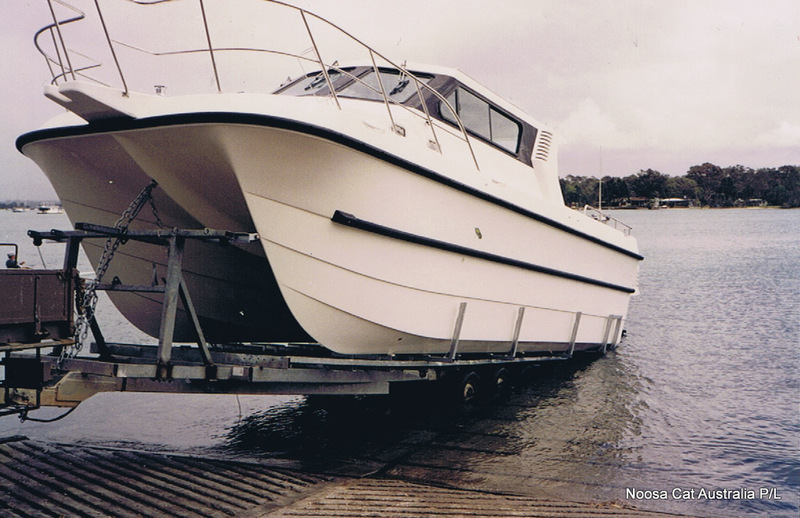 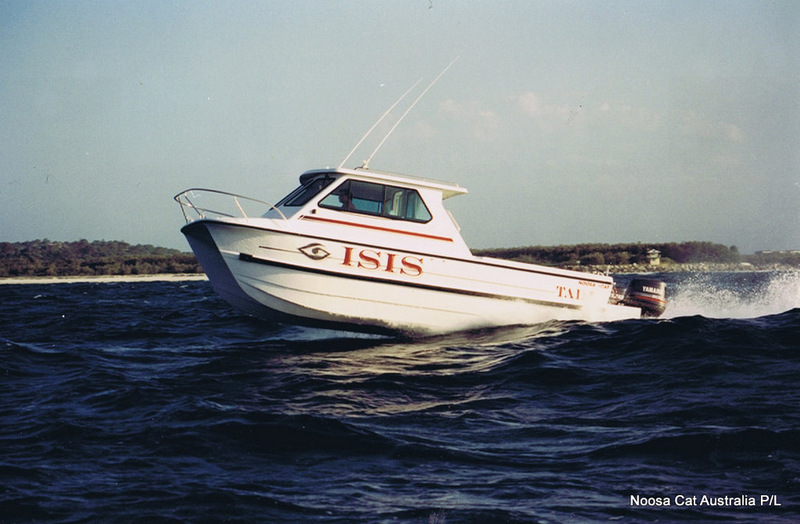 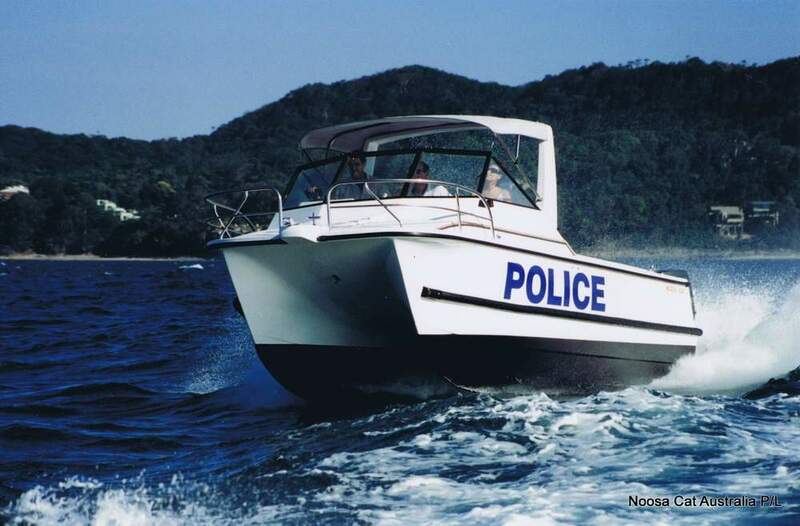 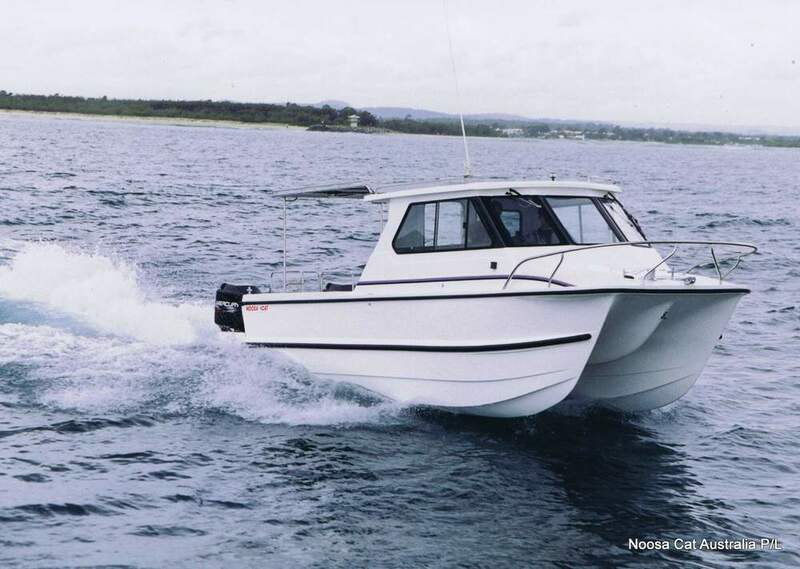 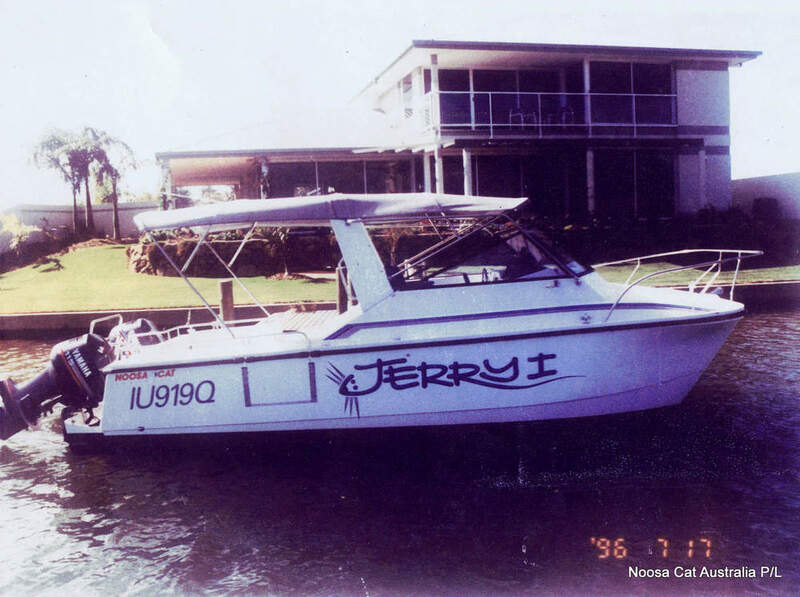 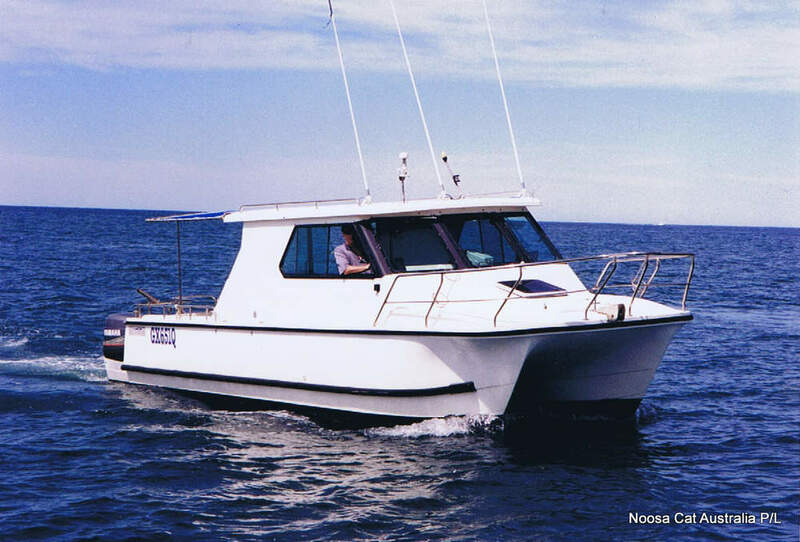 Noosa Cat has compiled a comprehensive database of boat launchings meant to provide inspiration to find from our extensive range of catamarans the one that suits your lifestyle and budget. 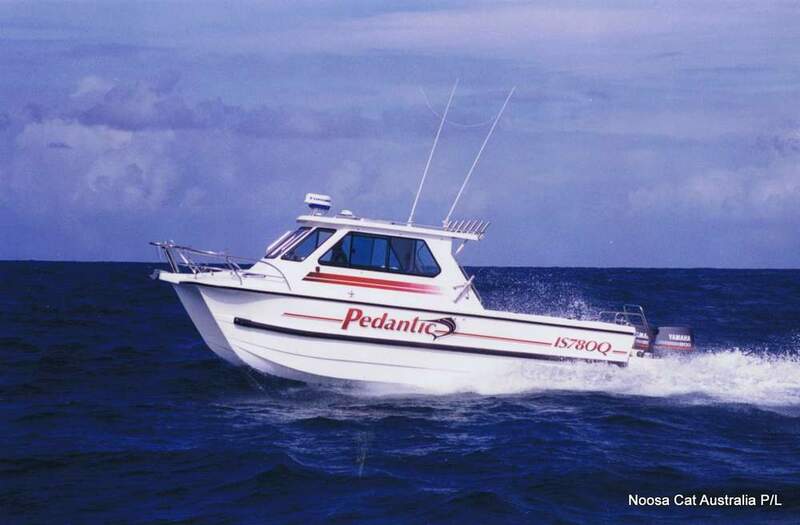 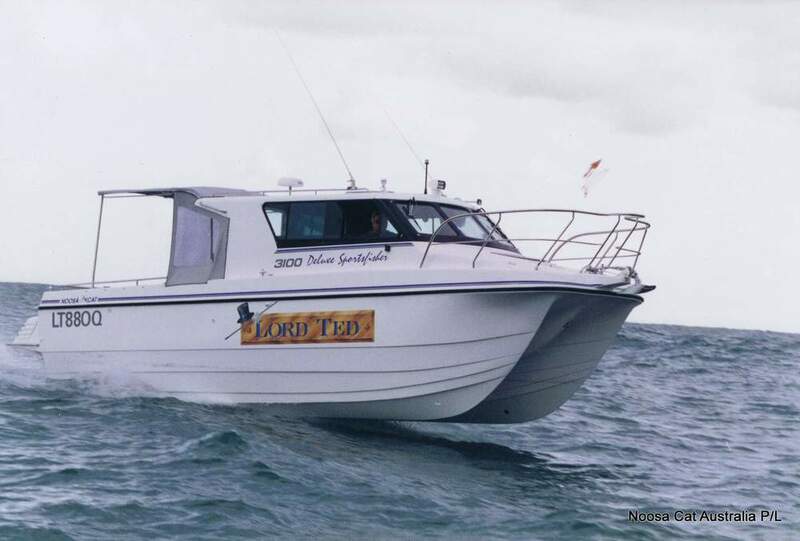 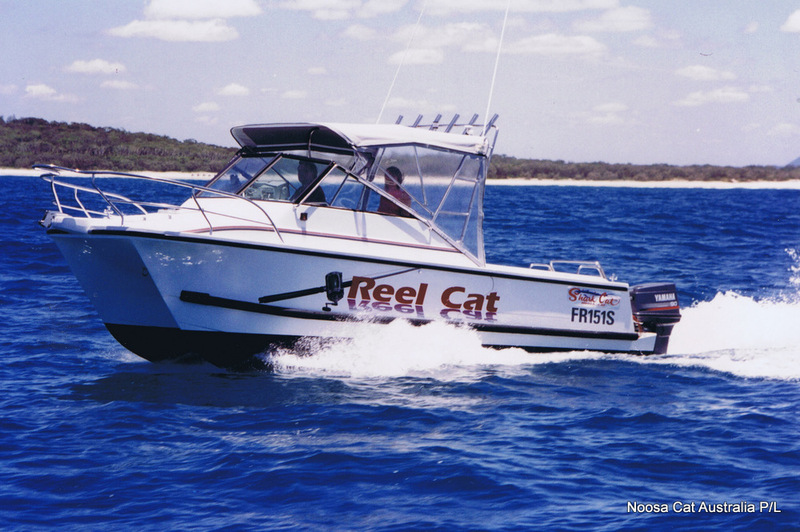 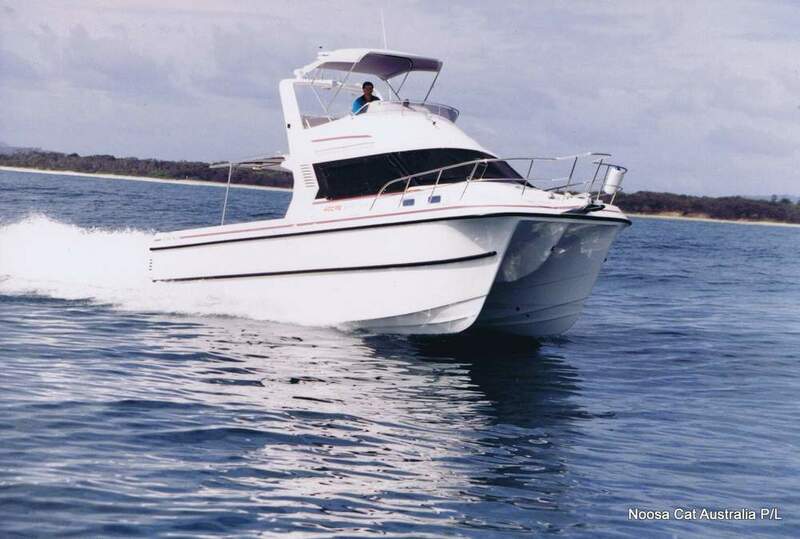 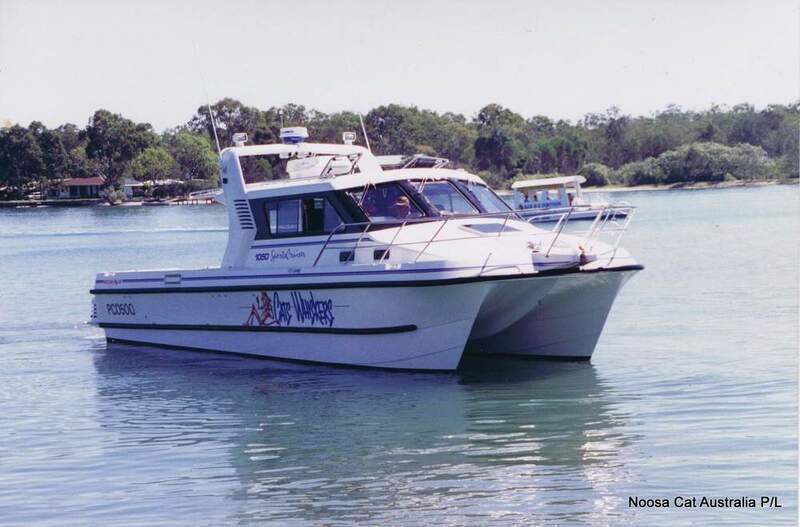 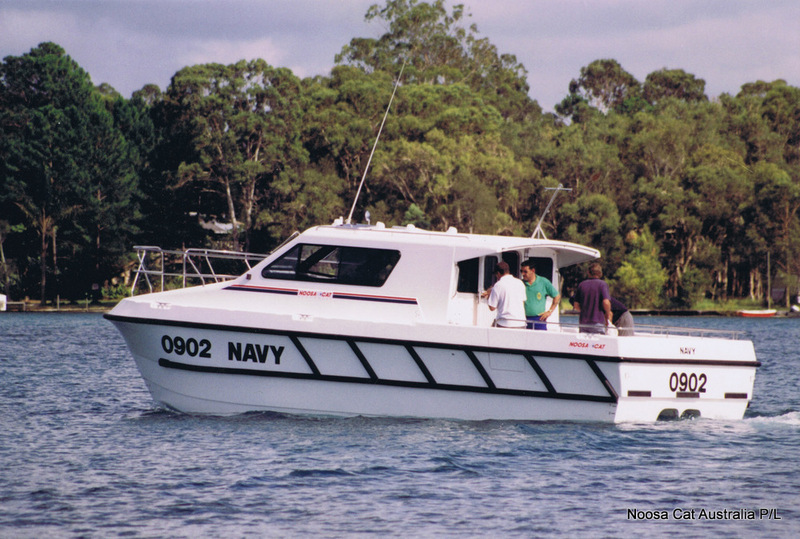 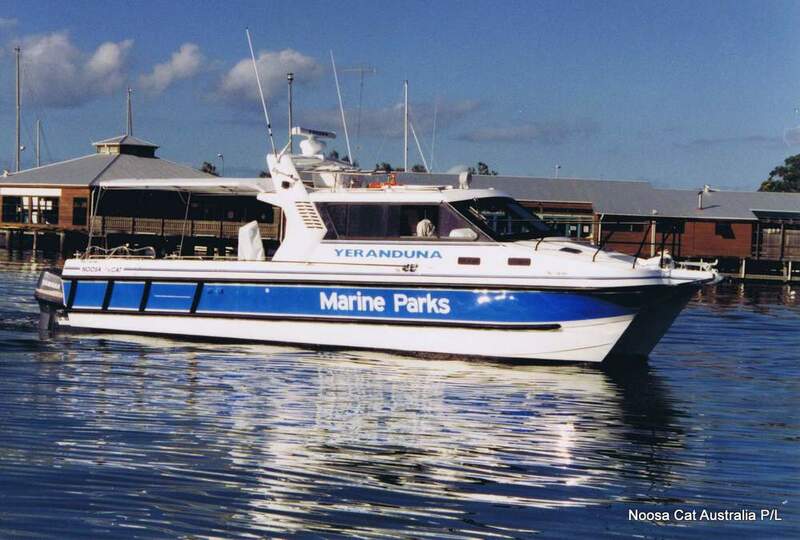 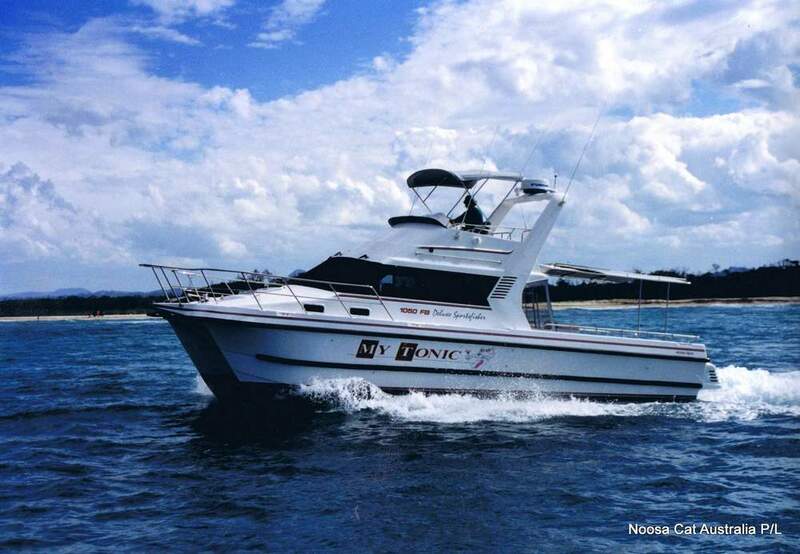 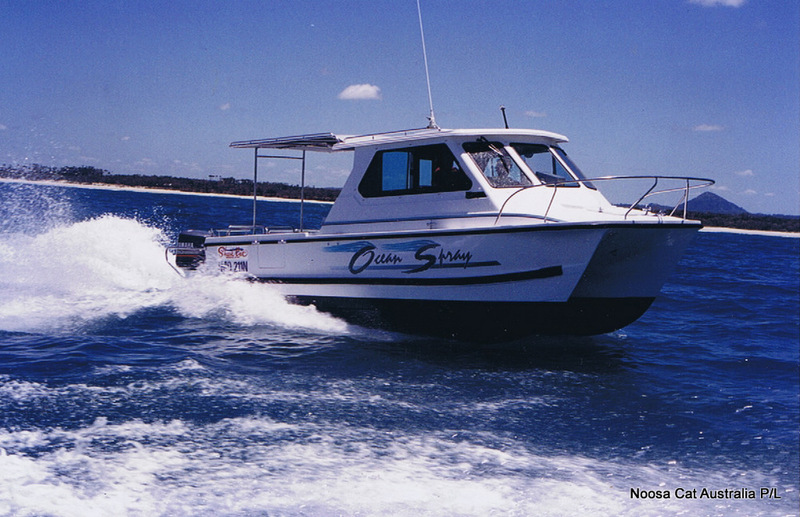 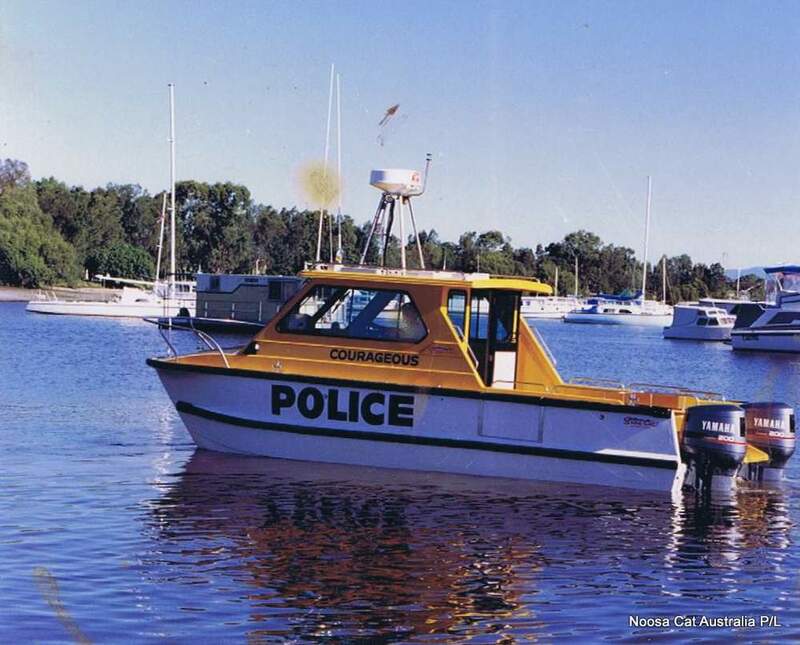 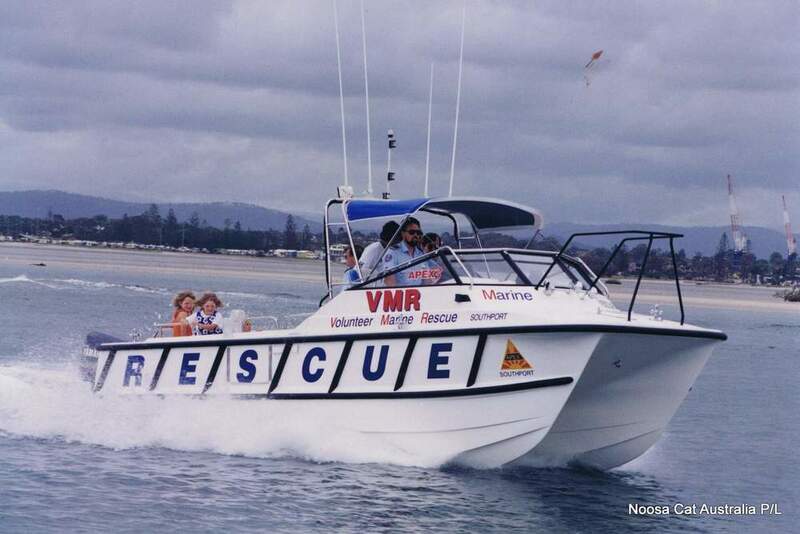 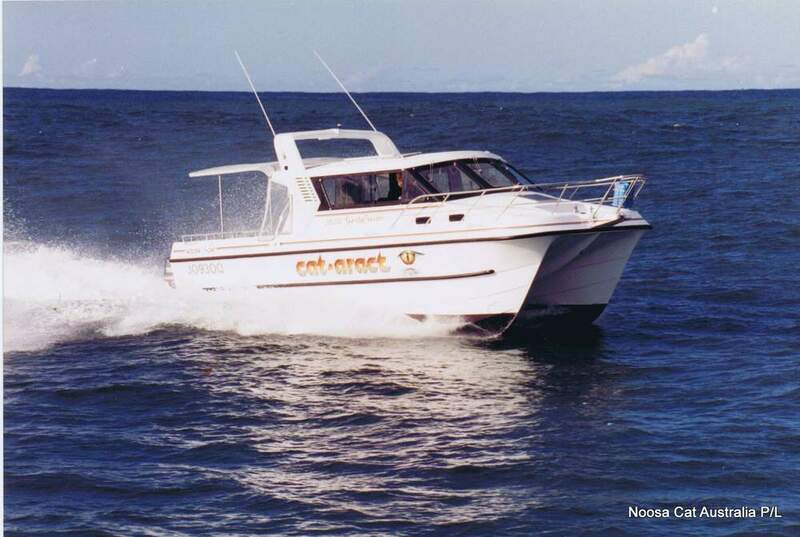 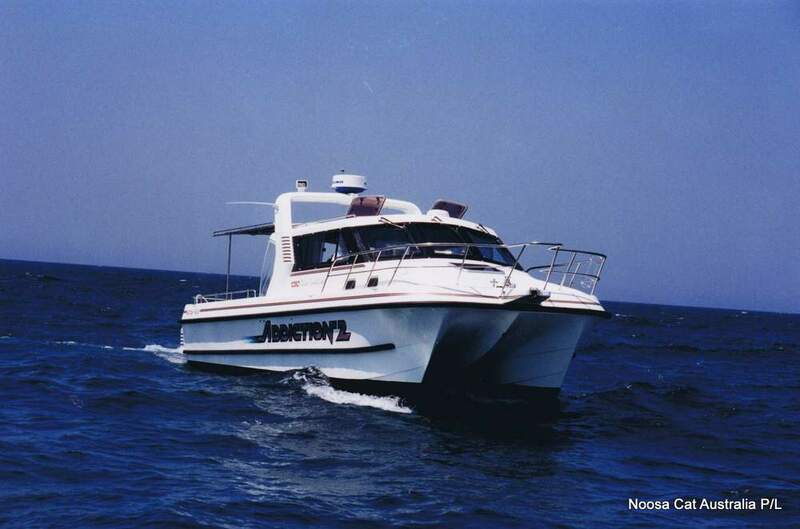 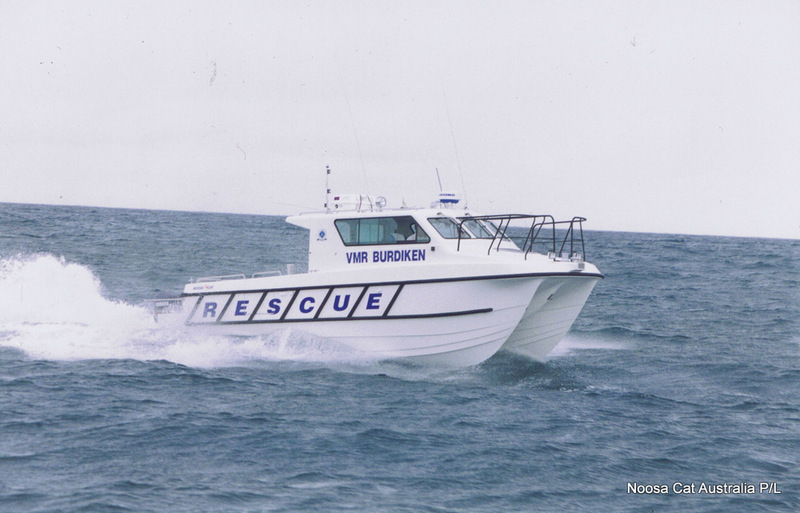 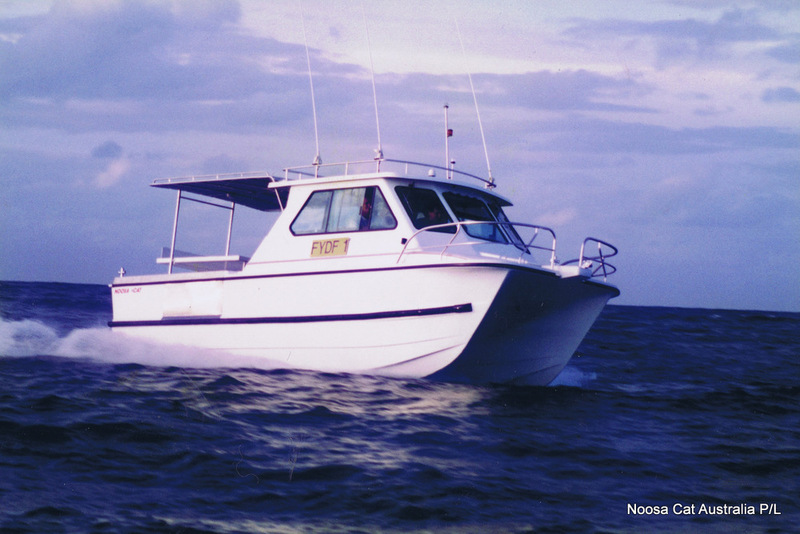 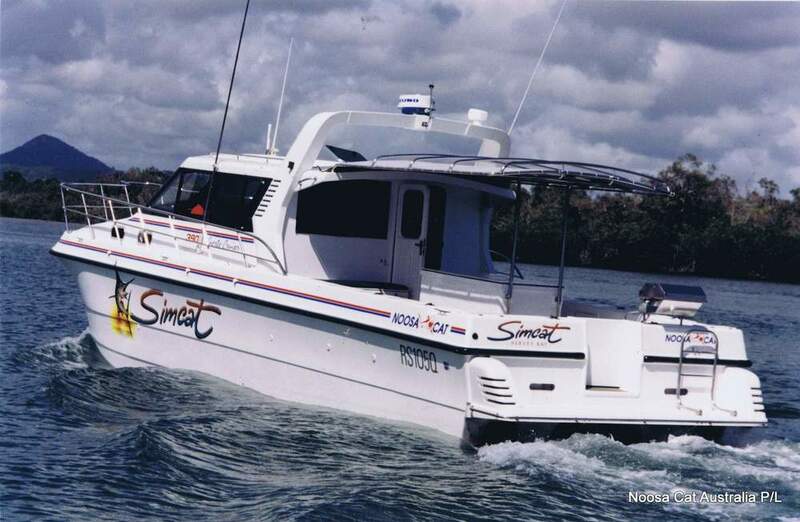 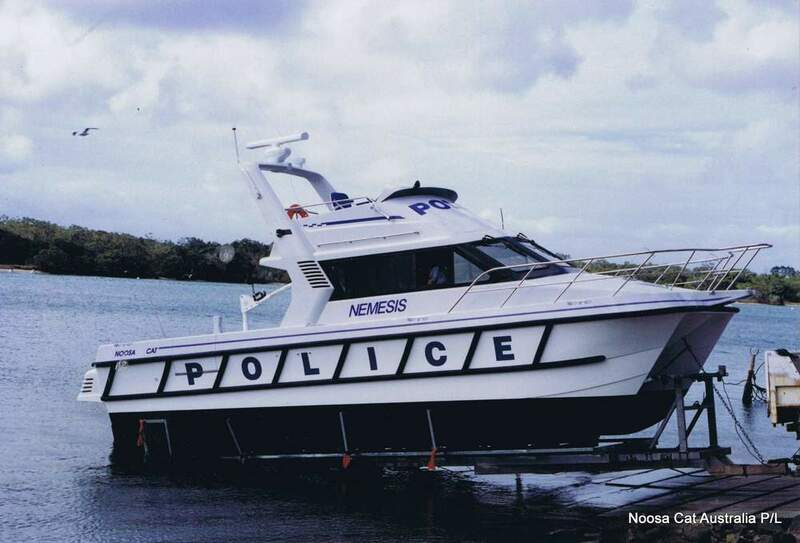 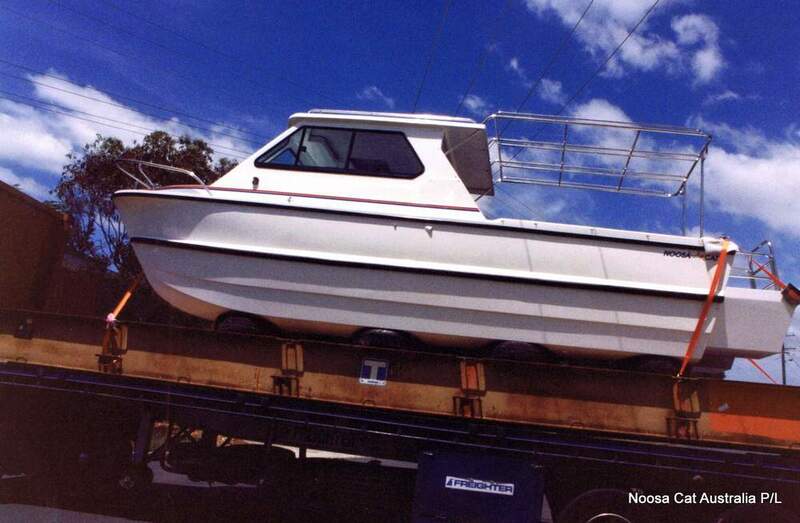 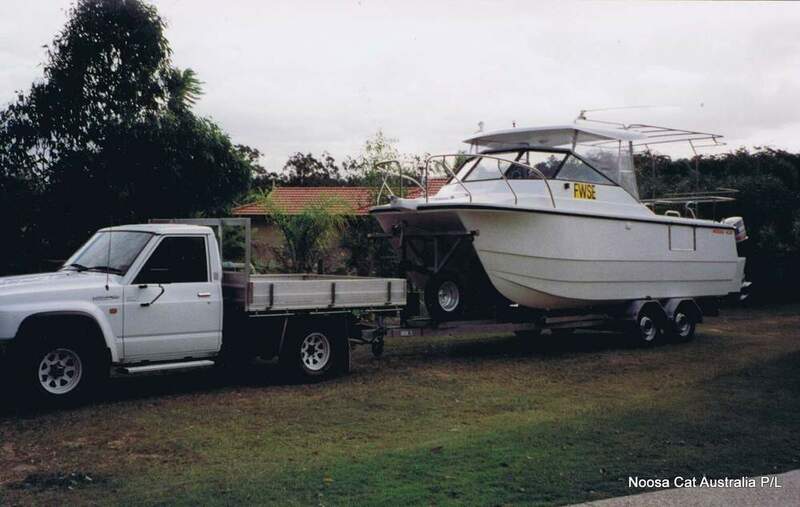 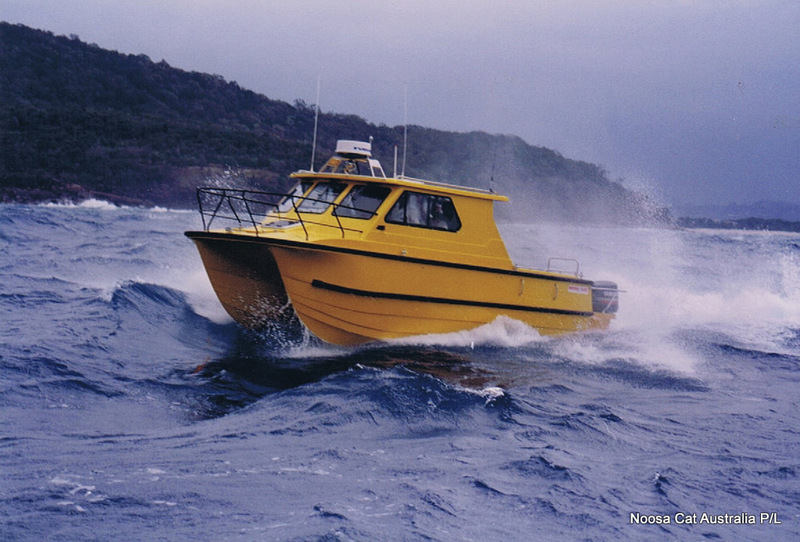 Our professional team is happy to help you find the perfect Noosa Cat, providing outstanding service and advice.